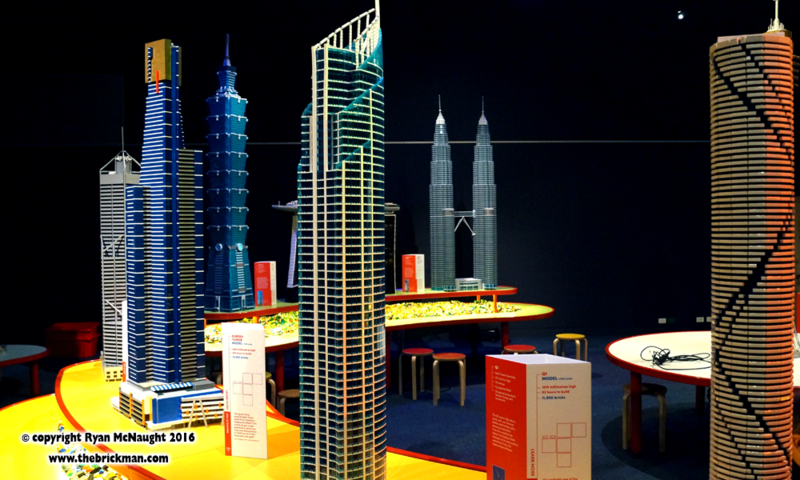 Towers of Tomorrow with LEGO® Bricks features some of the most iconic and eye-popping towers from across Asia including Taiwan’s Taipei 101, Japan’s Tokyo Skytree, Kuala Lumpur’s twin Petronas Towers, Singapore’s Marina Bay Sands, and the amazing and highly anticipated self-contained city that will be China’s Shanghai Tower. 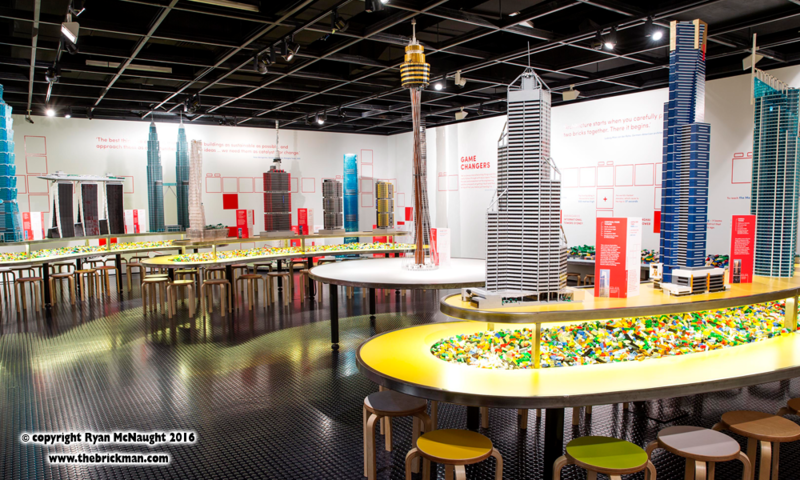 Australian skyscrapers featured in the exhibition include the Infinity Tower (Brisbane), Q1 (Gold Coast), Eureka Tower (Melbourne) and Central Park Tower (Perth), along with Sydney’s skyline-defining skyscraper Sydney Tower. 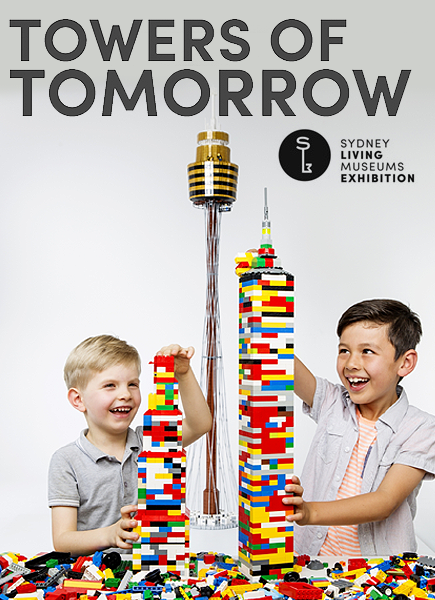 The exhibition also features Sydney’s towers of tomorrow in the form of the ‘still under construction’ buildings of the Barangaroo South complex. 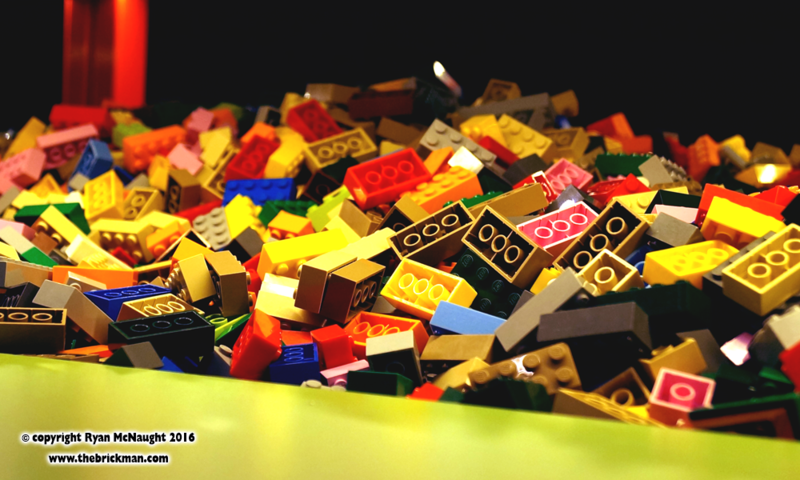 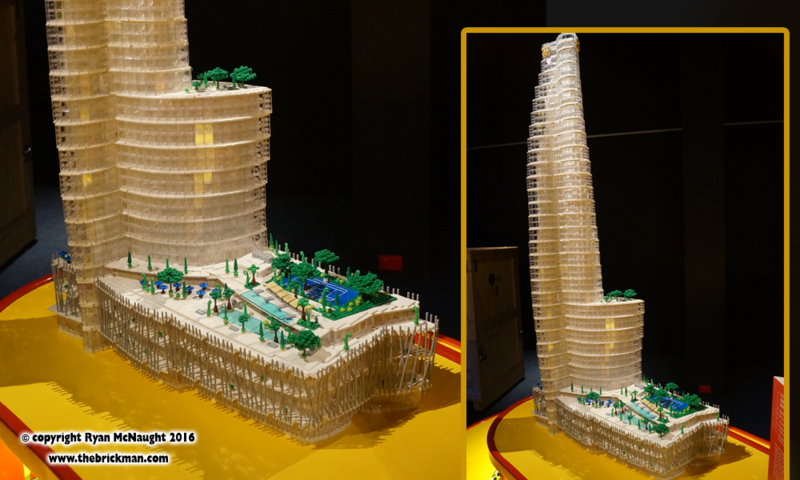 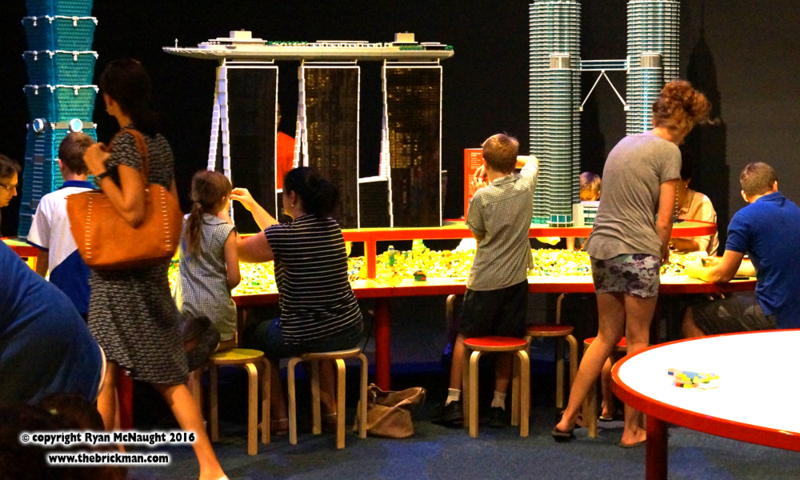 As well as our LEGO skyscrapers (some over three metres in height) visitors can create their own ‘towers of tomorrow’ with over 200,000 loose LEGO® bricks featured in hands-on construction areas! 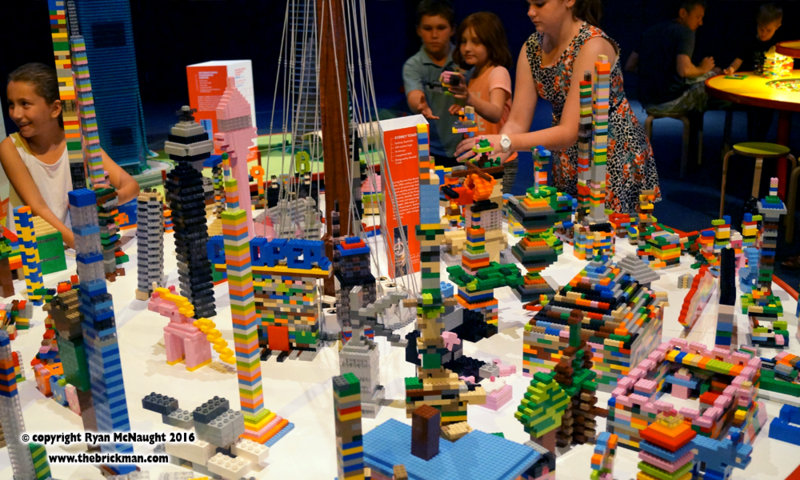 Currently on tour around Australia thanks to Sydney Living Museums!